On 6 September 2018, Mary Boone Gallery will open at its Fifth Avenue location Cairo Stories, an exhibition curated by Piper Marshall of works by JUDITH BARRY. The installation consists of 11 diptychs (photograph and accompanying text) and four plasma screen videos. The project presents oral histories from more than 215 interviews Barry conducted with women of varying social and economic classes in Cairo between 2003 and 2011. The project was initiated at the beginning of the Iraq War and it concluded just after the Arab Spring. This is the first time this work has been shown in New York. Cairo Stories chronicles the personal experiences of Cairene women, expanding the artist’s engagement with notions of representation, history, subjectivity, and translation — particularly as these ideas circulate across cultures. These stories were chosen as they are representative of the specific cultural milieu of Cairo, one that differentiates Cairo and Egypt from other countries in the Middle East. The earnestness of each woman’s narrative, their emotional integrity, powers the project. To create the installation, Barry worked collaboratively with her subjects, recording their stories and simultaneously translating their words to preserve cadence, fluidity, and tone. A group of Cairene colleagues then vetted these chronicles, actively considering the social and political contexts of the accounts. While the interviewees wanted their stories told, they did not want to be photographed or filmed. To protect the identity of her subjects, the artist hired actors. This work finds its form in frontal portraits with accompanying texts and video. Encountering the stories, we learn how each subject negotiates the structures of the nation state: social systems, economic responsibility, and familial ties in a changing urban landscape. Barry’s project addresses the importance of speaking one’s story. This issue is a central concern not limited to everyday Cairene life. Reflecting on these stories recently with some of the women she interviewed, Barry was struck by how little the emotional tenor of their lives has changed, even as the promise of “the revolution” has faded into what is an increasingly repressive state. 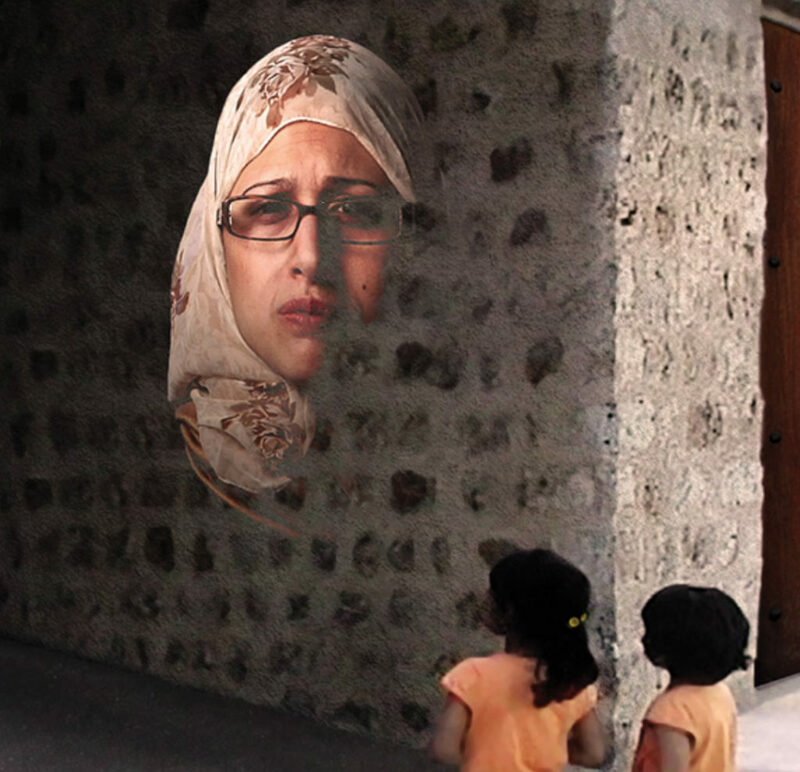 Cairo Stories premiered at the 2011 Sharjah Biennial in six sites around the city. It continues an on-going series of as-told-to recorded stories, based on personal interviews conducted by the artist. Judith Barry’s research-based practice utilizes installation, architecture and design, film/video, performance, sculpture, photography, and new media. In 2000, Barry was awarded the Kiesler Prize for Architecture and the Arts. Barry has exhibited internationally at such venues as Documenta, Berlin Biennale, Venice Biennale of Art/Architecture, Sгo Paulo Biennale, the Carnegie International, and the Whitney Biennial. The Mary Boone Gallery exhibition, at 745 Fifth Avenue, is on view through 27 October 2018. For further information, please contact Ron Warren at the Gallery, or visit our website www.maryboonegallery.com.